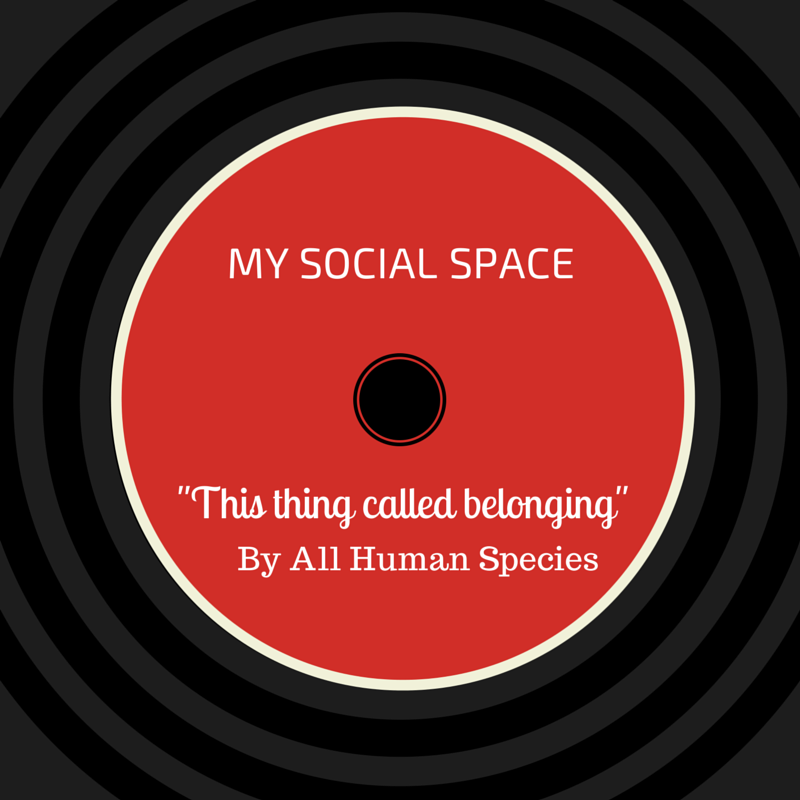 This entry was posted in Community and tagged #belonging, #community, #culturalanthropology, #inclusion, #social anthropology, #social space, #socialmedia, #sociology, Facebook, Google+. Bookmark the permalink. ← Social’s Time to Shine with Ebola Surveillance. I think that people will find disappointment if they rely solely on social media to fill the void of wanting to feel/be connected. I have found social to be the most rewarding through its role of glue between online and offline relationships.